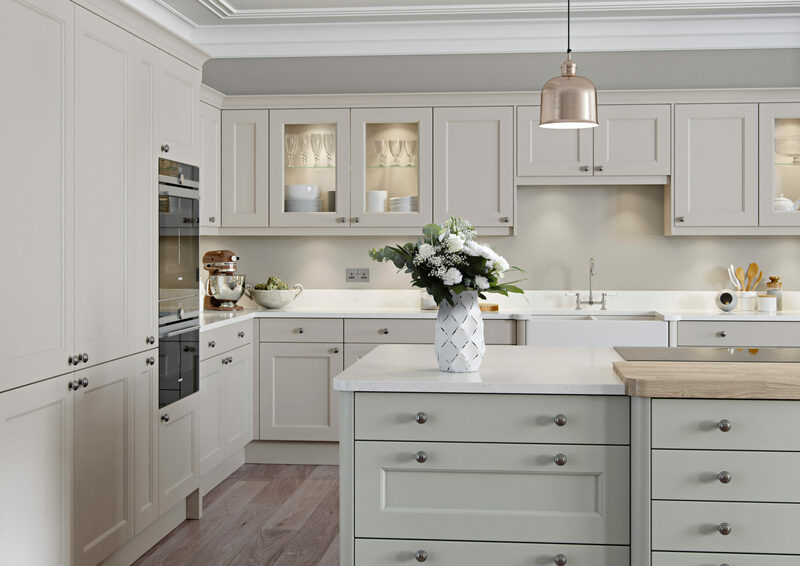 We are proud to have been working as a Burbidge Premium Partner for 26 years. 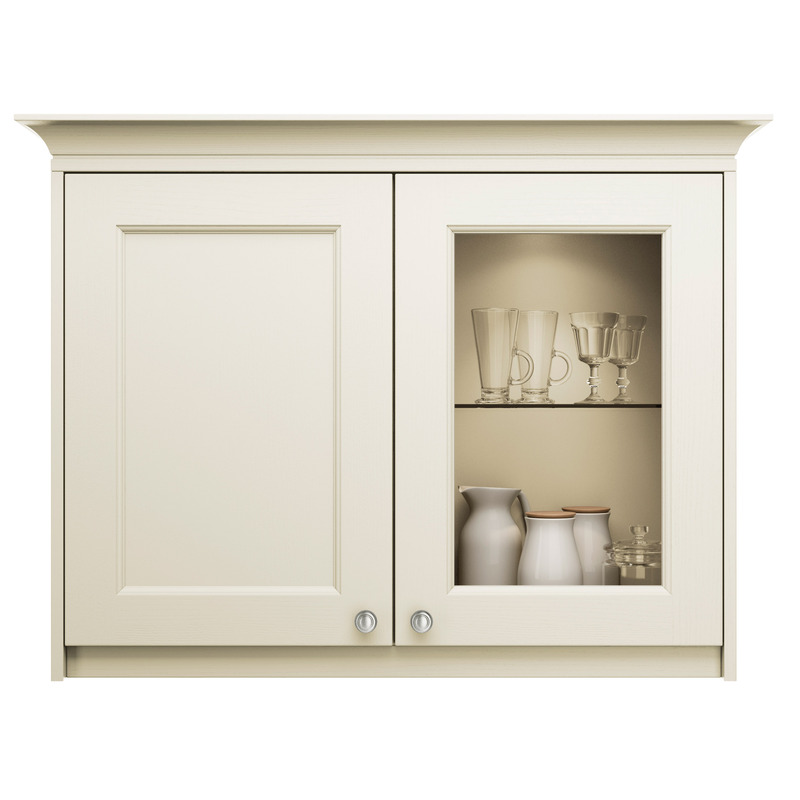 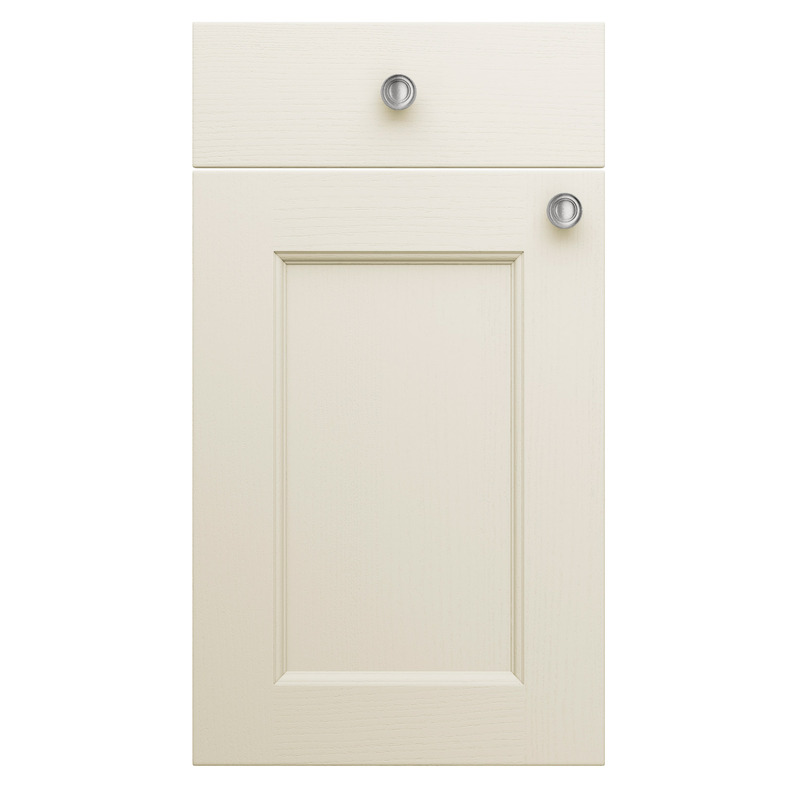 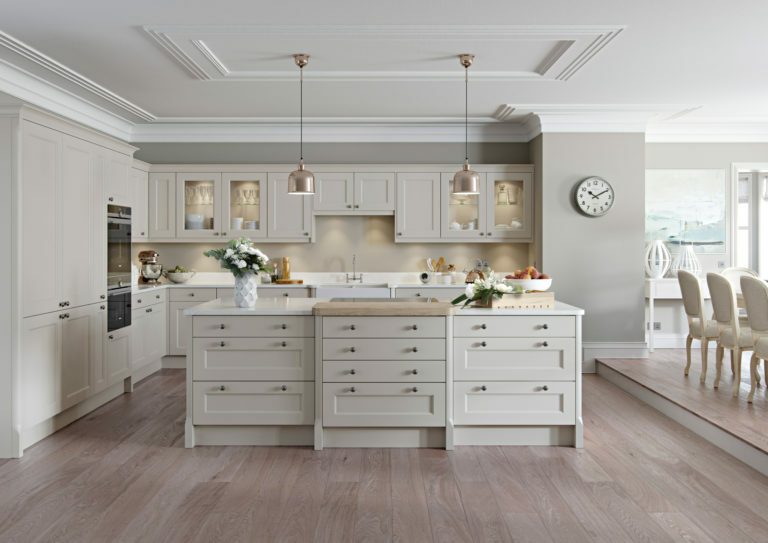 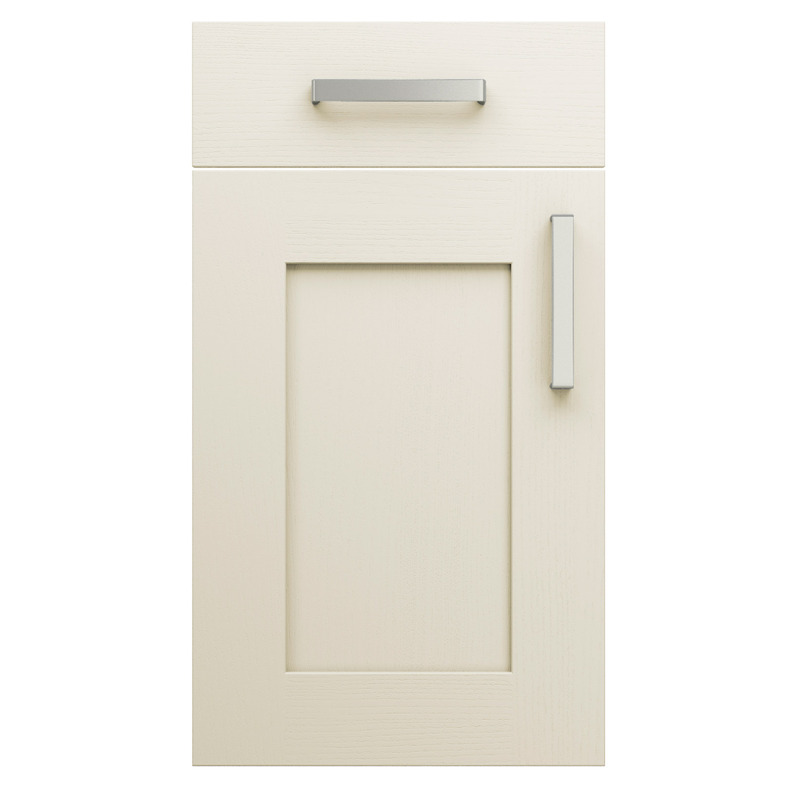 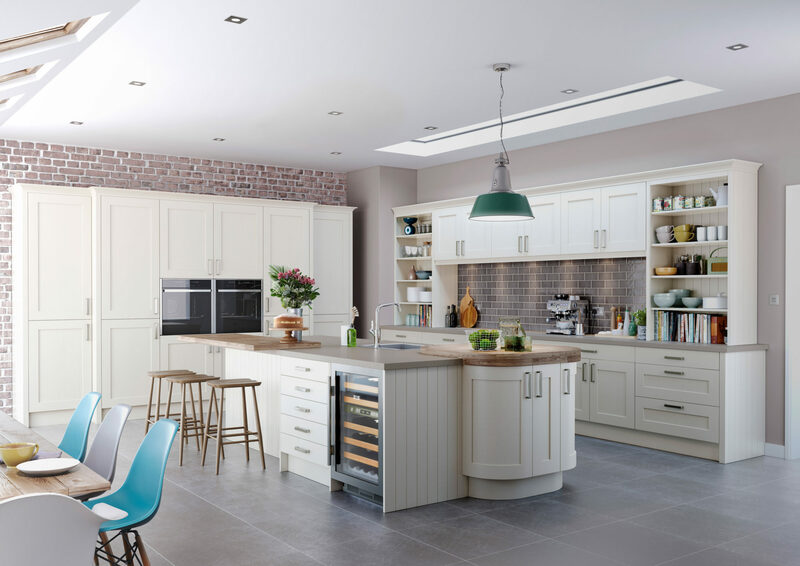 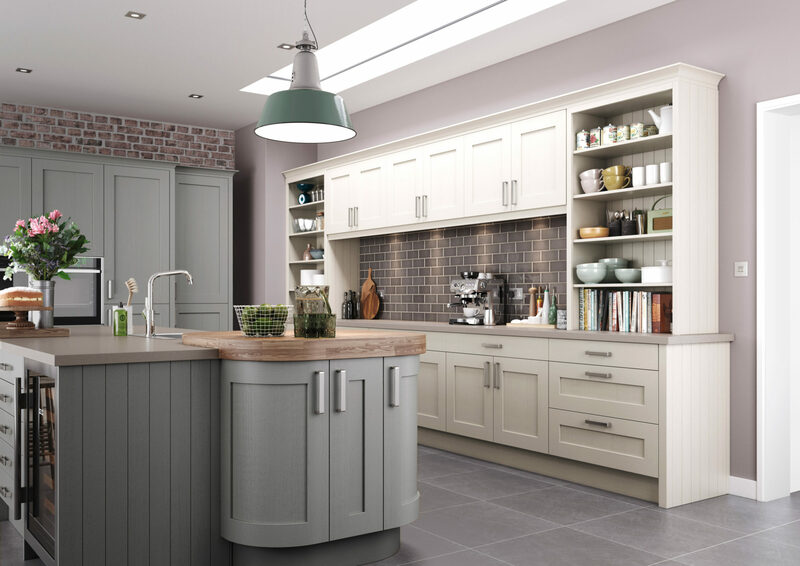 Burbidge is a quality manufacturer of beautifully crafted kitchen doors. At Duncans of Grantown, our philosophy is the same as that of Burbidge – we both believe ‘The Difference is in the Detail’. By this we mean that every detail, however small, is considered the optimum solution chosen. 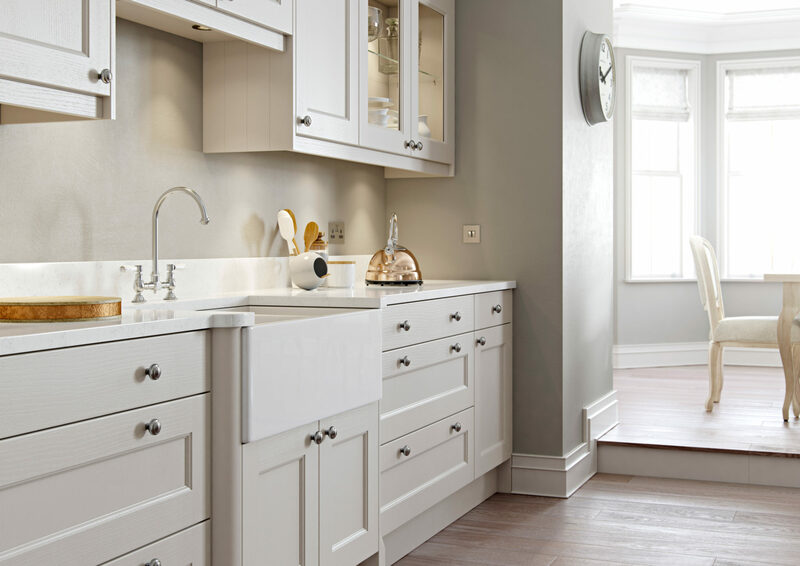 As you look closely into all the elements of your kitchen we are confident that you will notice the difference that our details can bring. The invaluable ‘Tailored to Fit’ service ensures you have the perfect fitted furniture making best use of available space and eliminating the use of ugly fillers. If you want to find out more, please check the Burbidge website.